PROTECT AND SAVE your Ponderosa pine trees from the mountain pine beetle and the ips beetle. 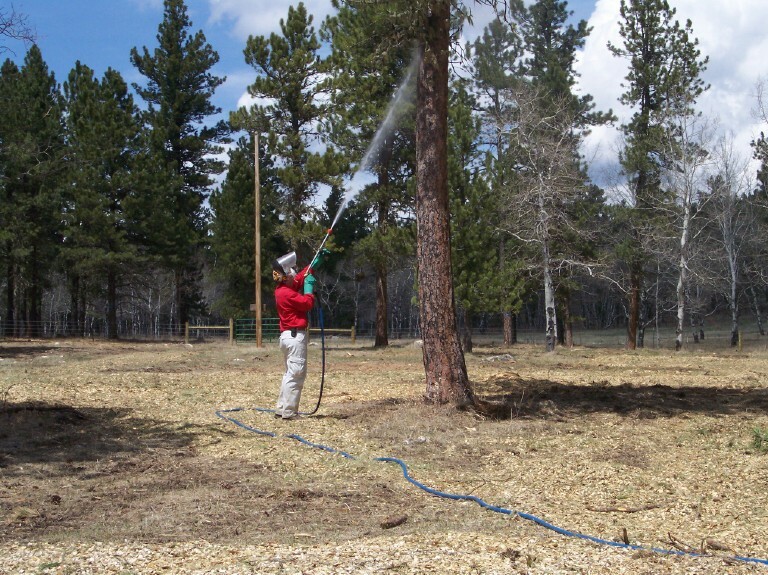 Dakota Tree Spraying & Services, LLC will preventatively spray your trees for the mountain pine beetle. We use a permethrin spray. It’s best to spray in April, May or June. Call now for a quote and to get on our schedule ~ 605-578-1700! 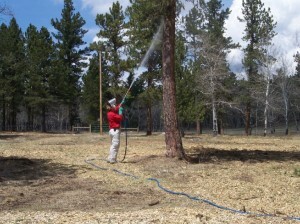 Tree spraying for all varieties of trees throughout the Black Hills of South Dakota and Wyoming. Lawn and weed programs in and around Sturgis. Site Designed by Chicken Creek Communications. © 2016 Dakota Tree Spraying & Services | P.O. Box 542, Sturgis, SD 57785 | 605-578-1700 | Email Us!